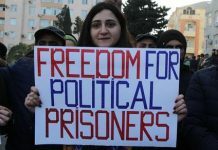 The police blocked the way to the Alley and started to disperse and arrest people without any reason and sound explanation . 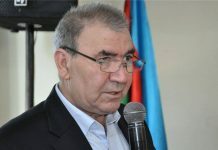 Over 60 people were detained, including the Chairman of the National Council, Professor Jamil Hasanli and Chairman of the Popular Front Party Mr. Ali Kerimli. 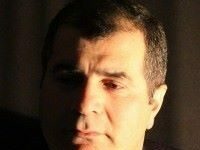 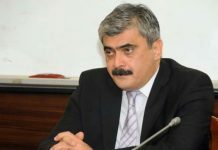 While the chairman of the National Council was released late evening of 17th of November, the chairman of the Popular Front Party Ali Kerimli is kept in police custody and his whereabouts is unknown. 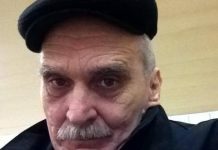 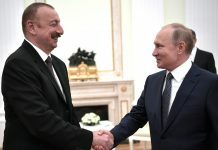 AND considers this act as a flagrant violation of the Constitution of Azerbaijan, the fundamental rights and principles of citizens of the country by the authoritarian regime of Azerbaijan. 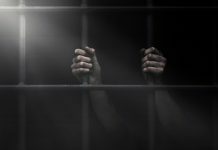 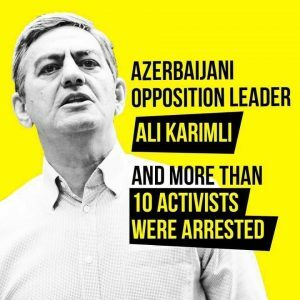 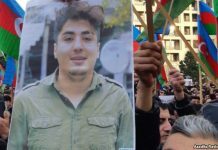 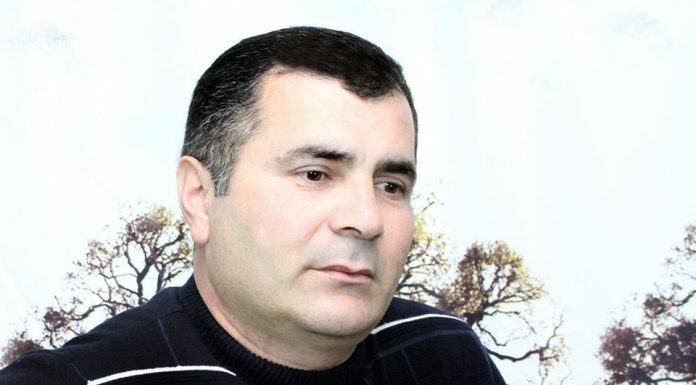 – AND regrets that the government of Azerbaijan continues an unprecedented campaign of repression, arrests and intimidation of citizens who disagree with the policies of the regime. 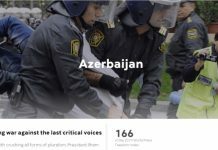 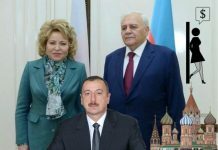 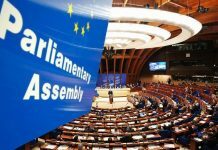 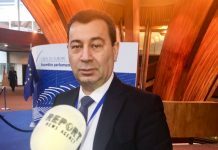 – AND urges active political migrants in Europe to bring their efforts together for joint actions against the authoritarian regime in Azerbaijan. 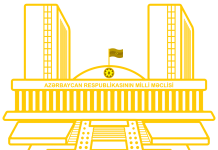 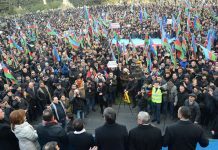 On behalf of all the democratic forces of Azerbaijan, AND calls upon all Governments and international organizations to express their firm position on the strengthening of the dictatorship and continuous violations of human rights in Azerbaijan. 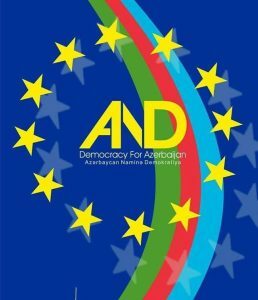 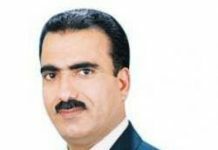 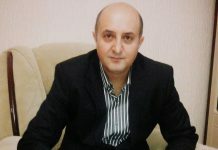 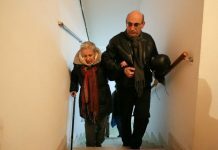 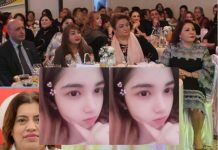 Azərbaycana nə qaytarıla, Rusiya əvəzində nə istəyə bilər?